Here, there will be more tips about, especially how to deal with multi compositions. At this step : check your output footage if anything is wrong, correct it. 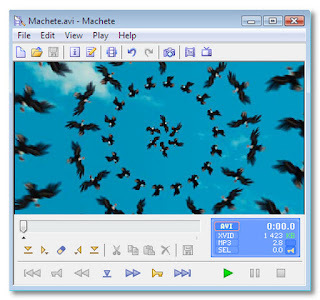 *This (MyFFVideoConverter ) Freeware is awesome ! But it doesn't support joining files..Yet! Here is the good news: The author of the software wrote me that in about 2-3 months his new editor software will be ready ! Waiting for it.